As a limited pressing to coincide with Simon Lynge‘s February 2019 Denmark tour, his latest album Deep Snow is available on vinyl for the first time at his live shows. With the same tracklisting as the CD & download version, the album has a full colour sleeve with lyrics on the inner sleeve and is pressed on 140gr black vinyl. And we’ve persuaded him to set aside a box for us at Integrity Towers for sale to his UK fans only via our mailorder store on a strictly first come/first served basis. 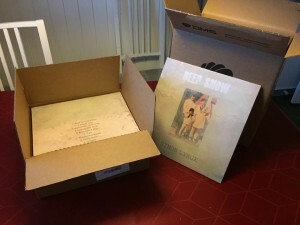 Records can be ordered now with expected delivery by the end of February 2019. 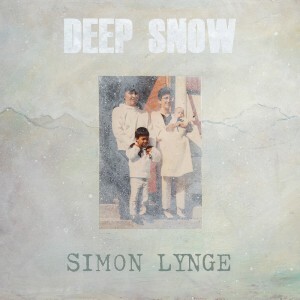 This entry was posted in News-Posts and tagged deep snow, simon lynge, vinyl. Bookmark the permalink.